Celestial Navigation Starter Package - Celestaire, Inc.
Everything you need to get started with Celestial Navigation. You save $35 over list prices if purchased together. PUZZLED? 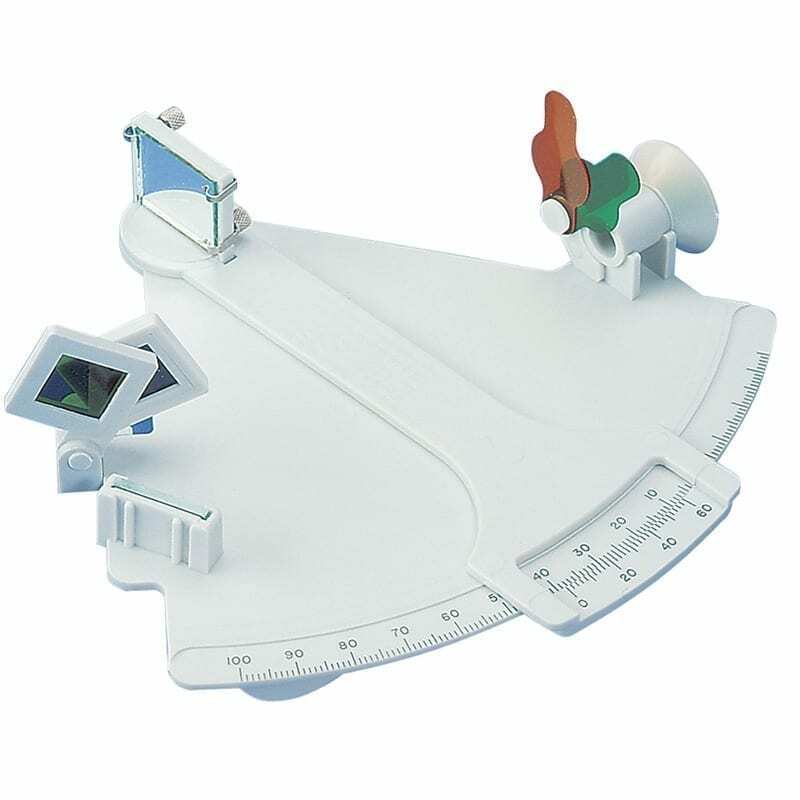 Try taking sights and plotting them at the least cost with the Davis Mark 3 sextant and some plotting tools that represent traditional methods. See for yourself what works best for you. Should you wish to upgrade to a better sextant, the Mark 3 will make a perfect spare or lifeboat sextant. The package price is a savings over individual prices. SW 7 lbs.